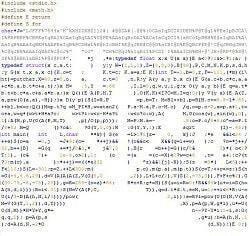 Golang, it was love at first sight. The article was originally posted on my personal website https://coder.today/go-go-go-flash-bang-d66f4c42eb7c. 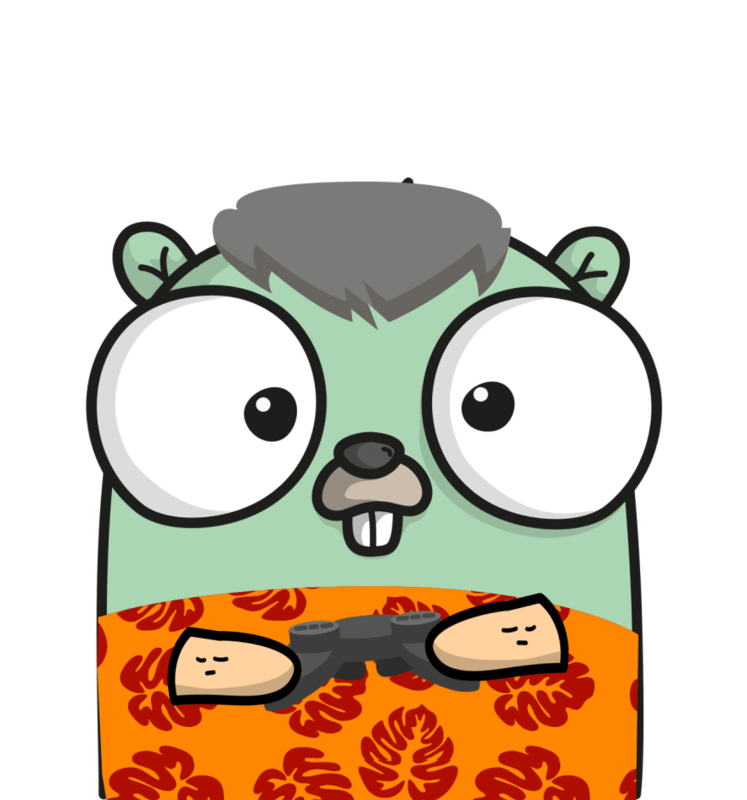 Meanwhile I have developed a few libraries and small apps in Go, even contributed to Go Tour and I changed some of my opinions, but I will keep this article as it was, I like immutability. When I hear “Go” I always have this flash…back. Usually, when people have free time they do some R&R, but me, being weird and all I like to learn, experiment and play with new things. I have enough new hobbies (earlier this year I learned to pick locks & started to do mobile photography), so I decided to step up my lost programming mojo. I was away from the Web development for a couple of years, doing Unity3D (C#) & mobile, so naturally I began to catch up with the latest web trends. I made some small projects using MeteorJS (node +hot code +~mongodb + other steroids), React and D3JS. 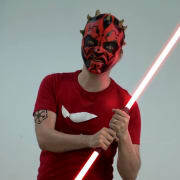 By switching to nodeJS I ditched PHP, working in only 1 language, with shared code, I greatly improved my productivity. Reading about new architectural styles, scalability & cloud I found a pattern, most of the big companies (www backbone) switched in a way or another to Go. When reading about it I found that we had a lot in common (me & Go), it’s a good start for any relationship. 1 way to do it (idioms, code formatting). Having more ways complicates the project, the developer’s brain, team work and compiler’s life. We like to multi taskand work with big data. 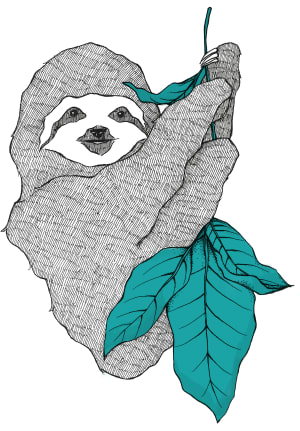 *data-structures - Abstract data structures Go packages, built with performance and concurrency in mind to learn Go. It is the perfect mix between low & high-level languages. I want to deliver fast, get things done, so taking out the garbage is not for me. The steep learning curve keeps me away from low-level. It has integrated Unit Tests — I was looking for a reason to start practicing TDD. Community — after more than 60 hours of conferences panels and reading forums I can say it is a nice community. I want to be more involved in the open source community, this is my Go sign. It creates a pleasant environment (good tools, compiler warnings, idioms etc). missing features like Exceptions- results in better code, who wants this chaos on this hands? . “When 2 sides argue more than 15 min they are both wrong.” In this case wars took more than a decade, so Go being opinionated is a good thing. No more spaces vs tabs, functions vs objects, for vs while … Developers write the same code, compiler can optimize it better. overloading — usually creates too much similar code, and there is no polymorphism, so no much use for it when you code in Go style. Overloading makes “cool looking code”, but is harder to debug, maintain and interpret. I think interfaces are enough (1 function does 1 thing, that can be relate to 1 interface) with explicit conversions. code is art/ has no soul — I think the beauty is not in the source formatting, rather at the system/architecture level, solving difficult problems with simple solutions. most of the reasons can be easily ignored: they are too subjective, don’t understand the Go paradigms, their minds are stuck in OOP never land or they compare it with other languages like C/C++ (which is not an alternative for) or apply to problems outside of the scope of Go. There, I said it! It went back to the roots and returned like a Pheonix, better and with a fresh look. I spent too many hours of my life debugging and fixing bugs. I remember a lot of fixes, mistakes and anti-patterns that I fixed along the years, and a lot of them are addressed in the compiler rules and coding style of Go. Most programmers are humans, we have feelings and bad days, different experiences and backgrounds, different level of professionalism, technology/env evolves around the code. Bad code will always exists, but if the Language we speak (Go) can fix a lot of issues (even before they exists), shall it be! Done, rant over, thanks for reading! 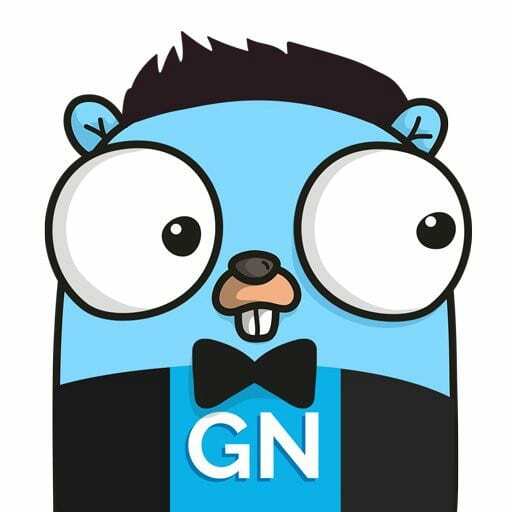 Thanks to ashleymcnamara, her gopher panel inspired me to start contributing. 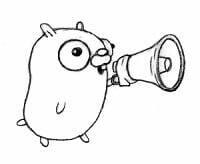 Can you share with me what is the immediate benefit of Go for a frontend dev? Where can I use it immediately? I loved it at first sight but couldn't find a thing to do with it. That has to do with small businesses. WebAssembly if you have to write performance based front end library. I (and others) suggest to learn a new programming language each year, at least at the beginner level. 30 hours per year is a small price to pay for the advantages. It will change how you think about programming, learning new paradigms, constructs that will enlarge your horizons and make you a better developer. I do do that. I am failing to find a project to work on with Go. I don't believe in learning for the sake of learning. I learn to produce production quality software. So, that's why I asked :) I enjoyed Go a lot. What are the top 3 problems you face when building websites, what will make you to be more productive, efficient or your projects performant? Choose a problem and build a solution, or contribute to an already made one. I'm sure that your problems are similar with other front-end devs aswell. 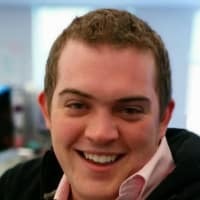 One project that can be considered "front-end" is Gohugo. Gohugo is a static website generator is pretty cool. However, GoHugo uses their Golang templating language, which is pretty weird(or different from other templating languages out there). 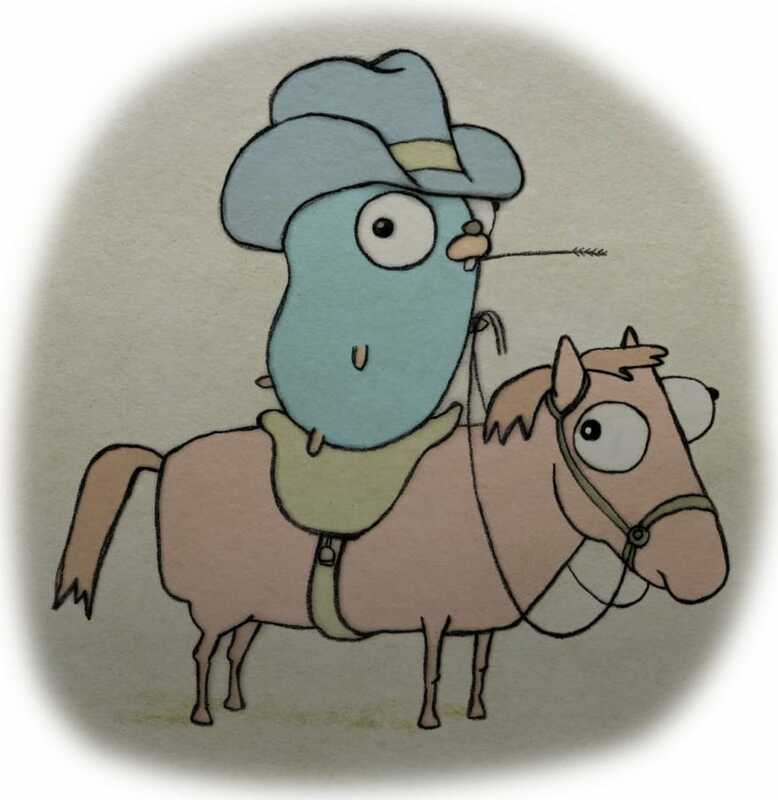 Golang can be used to create API's to build your front-end or even server-side rendering. I am not sure if that answer your question or not. I can see why making a slide using GoHugo will be painful. GoHugo seems to be targeting more plug and play website tool with possibly a lot of content creation. Compare Gatsby, which more like a framework build static website generators. I didn't found any support for this, it supports the same features/frameworks like most popular web languages: a template system (builtin), Go-JS compiler, Go-WebAssemly compiler (builtin), but nothing special. Is an understatement, I found the community to be great, especially the Slack server. Concurrency paradigms are not so easy to understand (is not related to Go, is just a new way of thinking), but are very easy to implement in Go. Overall I still love it, I even have a personal goal to be an expert in Go in a few years, is a language that doesn't lie, WYSIWYG, simple, pragmatic and efficient. Go 1.11 brought the concept of modules that allows to resolve the package management issue, like npm or composer. 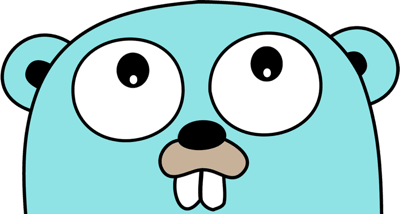 I think that Go is production ready for many purposes as it's getting more and more used in software industry (elk beats, docker, openshift...). Go modules are not ready yet, after the need of /vendor dissapear then it will be ready. I know about them, I even read the original longgg VGo articles and I love the idea. Coming from a NPM nightmare projects where errors and random builds occurs is going to be a bless to work with go modules. I love the simplicity of Go also, especially coming off a scala project. I have to say I sure to miss the rich collection library of scala (and even c# for that matter). In the end being able to write and read other developers code has given me allot of inner peace. You will see that rich frameworks and libraries will appear to Go too, but I hope not in the same way. Being at a lower level of abstraction than C#/Java, to keep performance in the top priorities we need to see, know and understand what each function call does. It is hard to do that if you use a library with 20 levels of inheritance in 200 files, or worse, letting the ORM generating queries for you. Agreed. Being able to understand the code from your dependancies can be as important to understand as your own code when dealing with production issues. You own all the code when something is down. This post is about my subjective passion for Go, but I can be objective too to answer your question. I'm sure others provided better answers but I'll try to sum it up in a few examples. Basically you can see Go good for building databases, proxies, servers and CLI tools, while NodeJS keeping the business logic and websites. Sure there are things that NodeJS can do and Go cant! I even keep a list of how many things JS can do nowdays and is getting bigger every month! I even see them complementary in mid/large size products and teams. If you already have a NodeJS large app you can extract the golden paths that needs to be fast responsive in small go services, keeping the benefits of both languages (like finding developers). For me personally, after 8yrs+ of JS (not node) in production I can say Go brought me inner peace, stability, solved many engineering problems I faced in real products and simplify the entire building process while making faster and more resilient apps, with only a few keywords. Is not the holy grail! it is just better for me and it suites my next career needs.